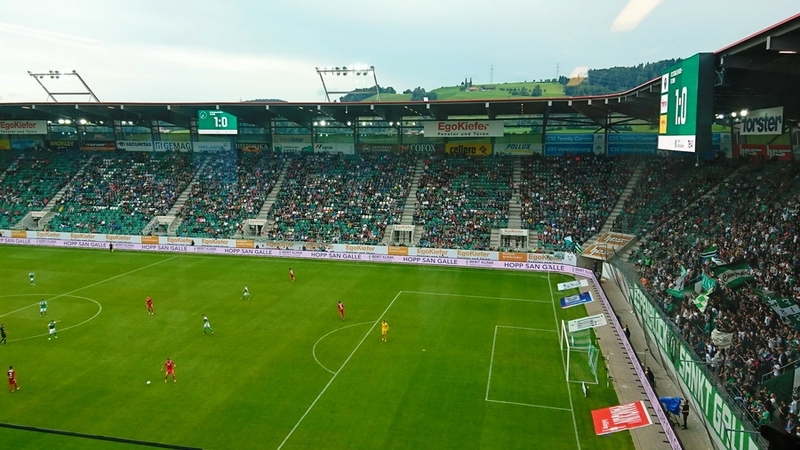 The home venue of the oldest Swiss football club FC St. Gallen – The Kybunpark - has become another proud owner of a fully integrated Colosseo turnkey solution for football stadiums, when it received brand new Colosseo Vision LED displays along with our unrivalled multimedia control system – the Colosseo Single Media Platform – during the summer league break. 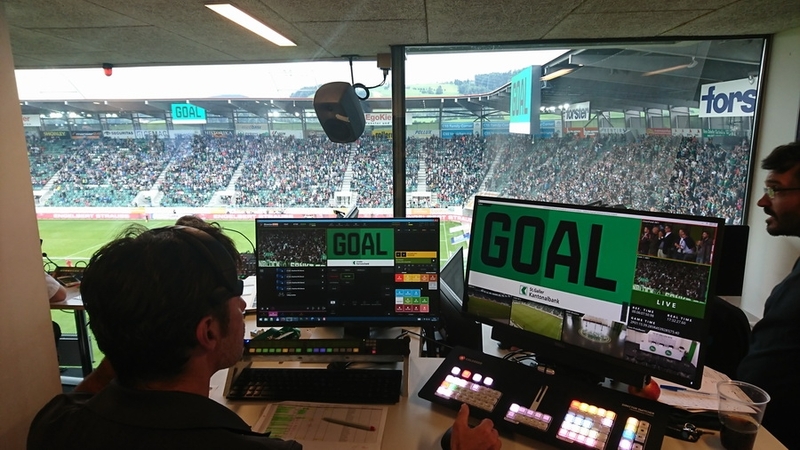 The stadium technology upgrade includes replacement of the two main LED displays located behind the goals with the new Colosseo Vision HD LED displays, attached to the new and much lighter construction which enabled us to increase the size by 30% while maintaining the same weight. 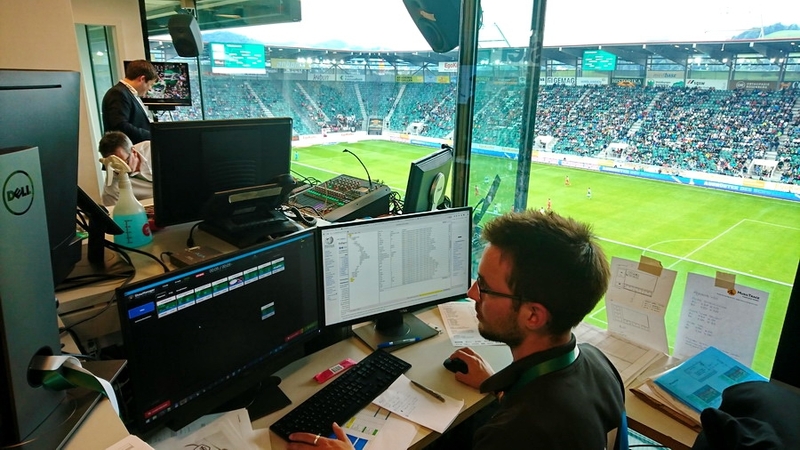 Each screen measures 12.2 x 6.1 m (40 x 20’) with an active LED area of 72 sqm and features 16 mm SMD line spacing technology for crisp and vivid imagery under any light conditions. 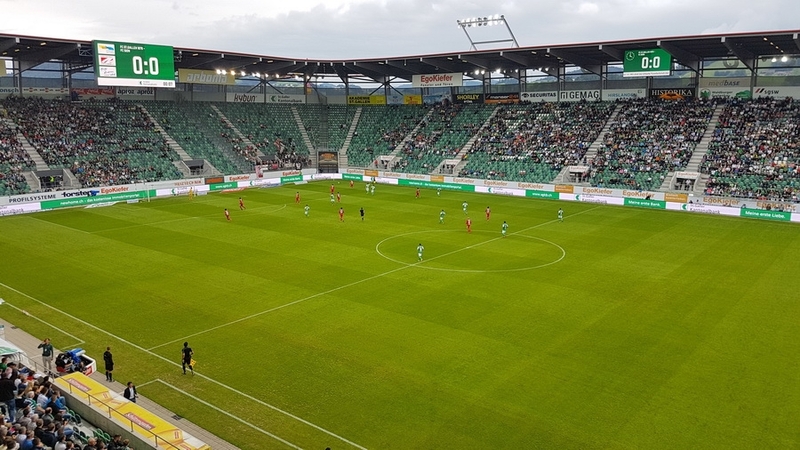 Additionally, two smaller, 35 sqm LED displays with 10 mm SMD line spacing technology were also installed on the longer sides of the stadium and will mainly be used for advertisement and sponsorship purposes, although any other desired content can be shown on them as well. 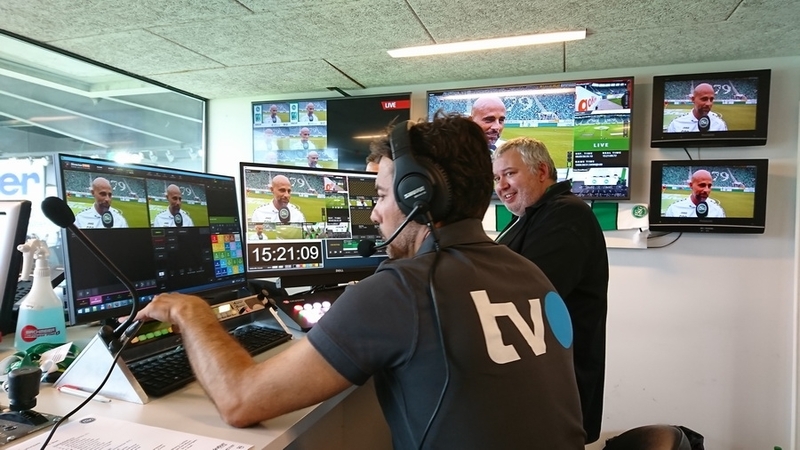 All displays and the audio system in the stadium is controlled by the market leading Colosseo Single Media Platform - live production switcher, instant replays/highlights from all camera feeds, advertising and even integrated live Swiss football league statistics are simply controlled and distributed from the central control room to all screens and TV panels across the stadium – providing game show operators a multitude of options for fan entertainment & interaction. 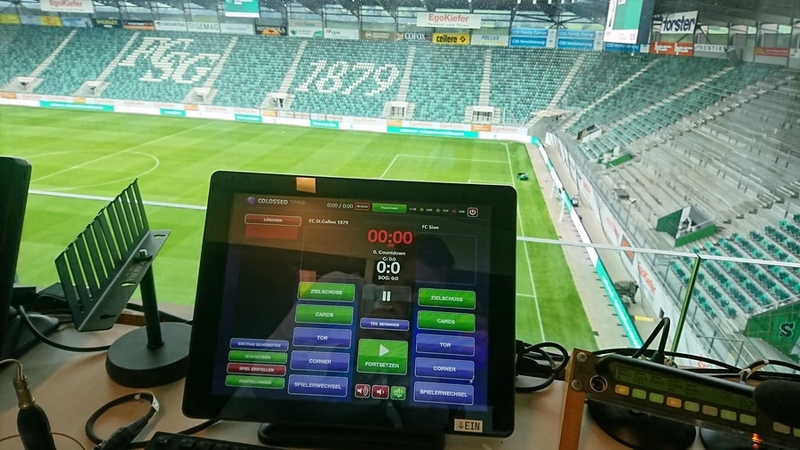 Prepared content for all screens can be previewed on the Colosseo 3D Visualizer, rendering in real-time on a realistic 3D stadium model with all media displayed. 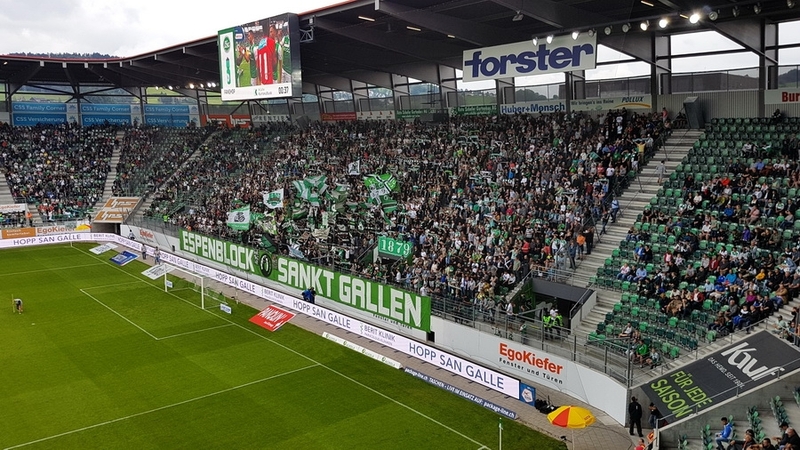 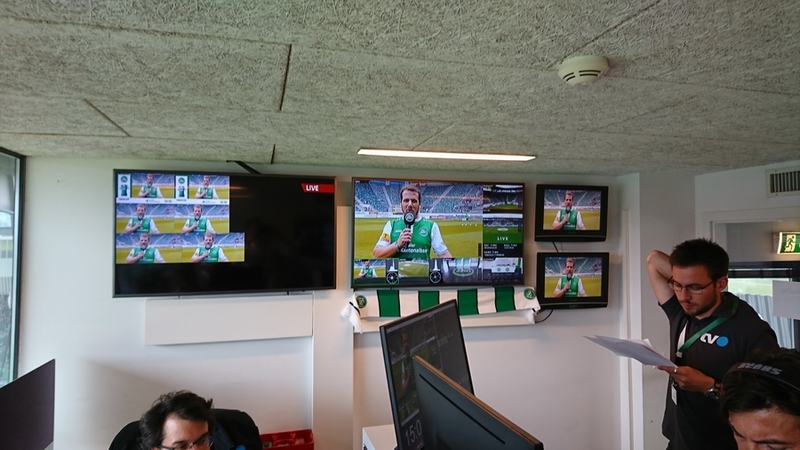 The renewed Kybunpark in St. Gallen has become the 7th stadium in Switzerland installed with Colosseo technology and was officially introduced to the fans and visitors during the opener of the new 2017/18 Swiss Super League season with FC Sion at the beginning of August with impressive fan feedback.